At Gino’s, we love what we do and we love our cars. 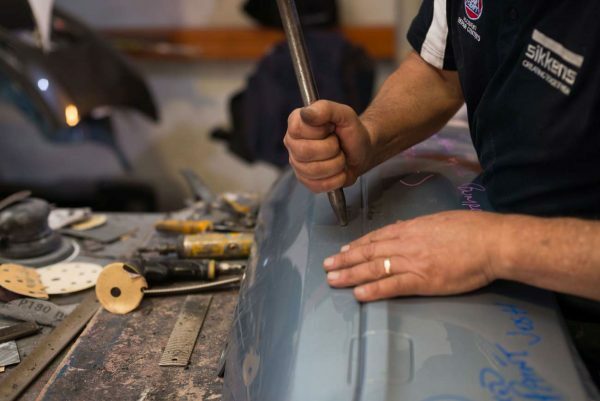 Like many others in Perth, we are part of the growing culture around celebrating automobiles both old and new. Thankfully, there are several shows throughout the year dedicated to showcasing the latest in car brands and equipment while respecting the vintage classics that defined transport throughout the years. What car shows are coming up in Perth? 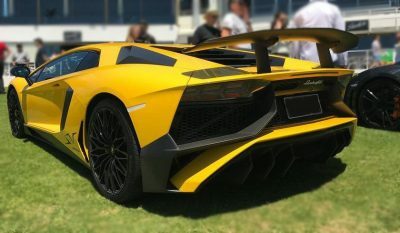 Below we have your comprehensive list to the main auto and car shows in Perth for 2019 to ensure you never miss your favourite car-related event. What: Held as part of the Rock Rattle and Roll Festival, this is the place to show off your pre-1980s vintage car. While you’re here, you can also check out the Vintage Collective Markets that are also part of the event, as well as enjoy the live bands, bar, Miss Lady Laces Pinup Parade, market stalls and food trucks. 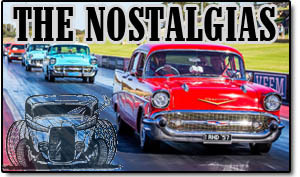 What: Old school and retro automotive is the theme of the day at this Perth Motorplex event. 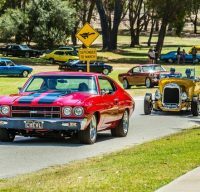 Cruising, drag racing, Show and Shine and a swap meet all ensure this is great family friendly day to help celebrate the Australia Day long weekend. What: For those with vehicles pre-1978, this show is for you. Whether you have a vintage car, truck, ute or van, bring it along to this car rally. You’ll drive across Perth to various checkpoints that have a poker-twist, with winning families getting prizes at the end. To top it off, all proceeds go to Uni Camp for Kids. A great family day out AND donating to charity – can you get better than this? 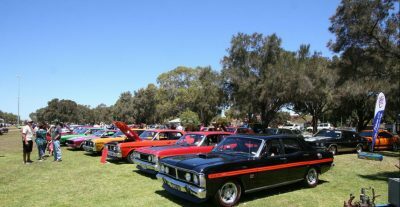 What: Western Australia’s largest classic car show. Each year, Shannon’s classic car show showcases several hundred vintage cars. 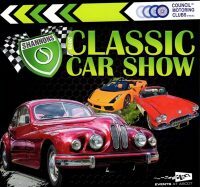 A family friendly show, this is definitely one to add to your calendar for a great day out getting up close and personal to some of the most beautiful and rare classic cars across the state. Cost: $10 per person, kids under 16 free. 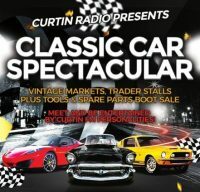 What: Over 300 stunning vintage, classic and custom cars are on display at the Curtin Radio Classic Car Spectacular for 2019, with a live auction for a 1985 Pontiac Fiero happening after lunch. Along with live entertainment, food vans, raffles and more, this is a fun, affordable day out for all. Cost: $5 per person, kids $3 and families $15. What: Come and admire the classic lines of these lovingly preserved motorbikes and cars, at the Arthur Grady Display motorbikes and Classic Car Show outside the WA Maritime Museum. 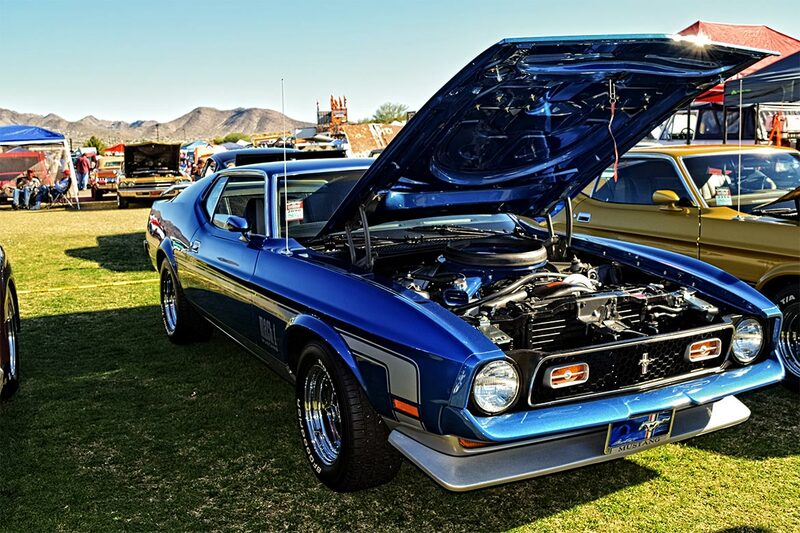 What: Operating since 1997, this show invites car enthusiasts to attend and marvel at the hundreds of hot rods, muscle cars, classic cars and motorcycles on display throughout the weekend. Known as the “premier custom car and motorcycle show in Western Australia”, this one is well worth a visit to get your engines revving. Cost: $25 per person, accompanying kids under 12 free. Concessions apply – please check out the website for more. What: Biggest Single Marque Car Show in Perth. The All Ford Day Car Show is held every second year on the odd years. These annual events are proudly organised and presented to the motoring public by the Falcon GT, and Mustang Owners, Clubs of WA. When: Sunday 6 October 2019, 9:30am to 2:30pm. Cost: $20 – Pre Entry required for display vehicles. Spectators – $10 Adults, $5 Children and $20 Family of 2 adults and 2 kids. 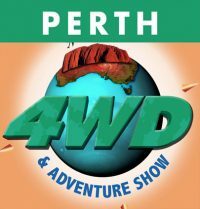 What: One of the most popular auto shows, the Perth 4WD & Adventure Show is great for those who like to live large. Car displays, stores, demonstrations entertainment and more can be found here. When: Friday 8 November 9am – 6pm, Saturday 9 November 9am – 6pm, Sunday 10 November 9am – 5pm. Cost: $45 for a family pass, $19 per adult. Discounts apply for booking online and for concession/children – check out the website for more. What: If you love premium Italian cars, you will want to be free for the Rotary Italian Car Day. 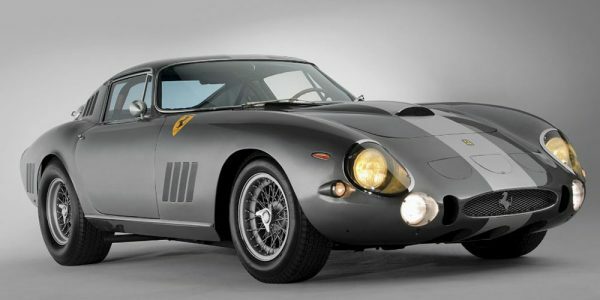 Ferrari, Lamborghini, Maserati, Alfa Romeo, Fiat, Ducati, Vespa, De Tomasa and Moto Guzzi are just some of the Italian brands on display, with new and classic cars and motorcycles available for ogling. View their website to stay tuned for their 2019 event details. Cost: $15 online presale, $20 on the door. 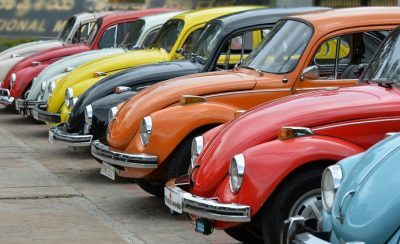 What: Each state in Australia holds a Day of the Volkswagen (DOVW) annually to celebrate and pay homage to this revered brand. Volkswagen enthusiasts should be sure to follow up information closer to the date to make sure they don’t miss this event. 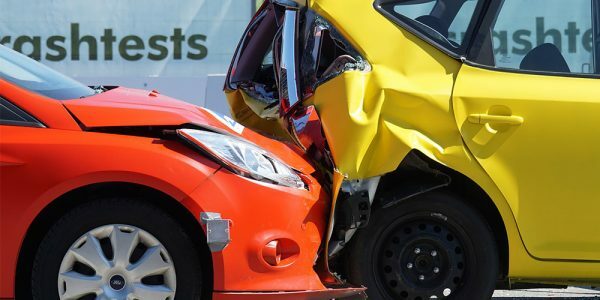 The Perth DOVW encourages anybody who has a car that’s part of the VW family including Audi and Skoda, to bring their car down no matter what the condition. Prizes, kids activities and merchandise are all available. 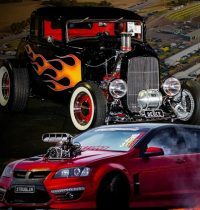 What: A weekend-long event at Perth Motorplex, Motorvation is not to be missed. 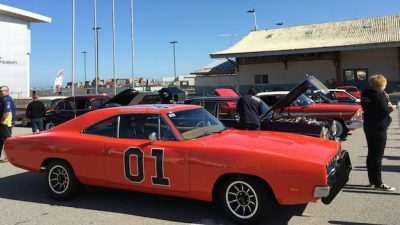 Thousands of spectators come together to view the collection of hot rods and street machines, before competitors have their chance at glory along the drag strip and burnout pit. Other events throughout Motorvation include helicopter rides, Miss Motorvation, live music, Traders Alley, Show and Shine, and Kids Zone Pits. Did we miss any upcoming auto shows for Perth car lovers? Contact us and let us know the details!